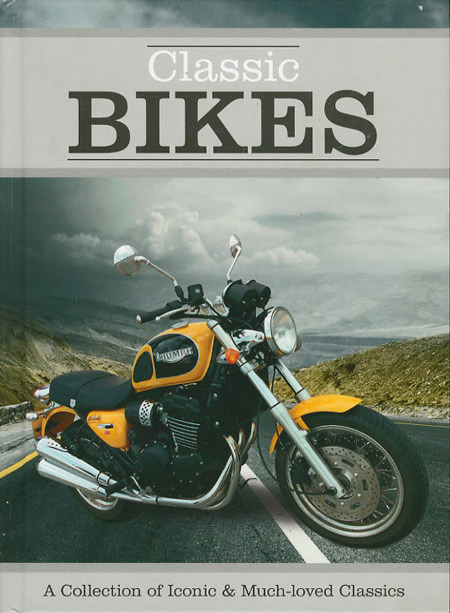 Two great books for any motorcycle enthusiast to enjoy. Covering the development of British and foreign bikes through the last century, these books are illustrated with high quality photographs and illustrations. Slide Rule in excellent condition, slides perfectly and magnifier and carriage silky smooth and undamaged. The Patent No is 411090 and is marked A G Thornton. Made in England. Measures 304mm x 45mm x 15mm. It’s case is virtually unmarked and very sturdy. Lovely little external micrometer from the 40’s or 50’s, complete with original box, pouch, tool and instructions. Very small amount of corrosion on knurling. This has been around for ever and I had no idea what it was used for until recently - now I know its the Victorian equivalent to the Swiss Army Knife - the British way. Miniature Pullout Photo Album Brooch with metal covers as a souvenir of the Queens Coronation in 1953. Good condition with 12 Photo’s. This coin was produced by the Royal Mint to commemorate the Festival of Britain in 1951. The box is a bit worn around the edges but the coin has fared much better and is in good condition. Set of UK coins from 1971, when the changeover to decimal took place. In original hard plastic case and nice condition. This small Joan of Arc souvenir dates from around 1900-1910. The front has a profile of ‘Jehanne’ with her name inscribed above. Thirteen assorted badges Hornby Railway Company, Air Cadets, Girl Guides, Labour Party and others in this interesting mix. From the 40’ - 50’s era, these two toys gave me endless hours of fun. The only ‘trick’ I mastered with the Yo-Yo was to get it to come back to my hand. A pair of National Savings Movement Long Service Badges from the 1950’s. The movement started in 1915 and was closed in 1978 through Government cuts. Attractive designs in glass, these ten weights vary in size from 2” - 3” in diameter and up to 4” high. Would make nice addition to any desktop or display. No Boxes. This solid silver Gents square wrist watch is marked on the dial as above and has a date mark (I think) for 1931. It is very compact with a 1” square case. Needs a clean, but movement is in v good condition. See photo’s.